John Obi Mikel will join up with the rest of the Nigeria squad on Tuesday ahead of the dead-rubber Africa Cup of Nations qualifier. The Super Eagles will open camp in Uyo, the Akwa Ibom state capital on Monday, but it won’t be until Tuesday before the Nigeria skipper joins up with the rest of the squad. However, home–based players like Emmanuel Daniel, Ikechukwu Ezenwa (goalkeepers) and Jamiu Alimi (defender) are expected in Uyo on Monday alongside a number of overseas –based players, including defender William Troost-Ekong and forwardOdion Ighalo. Both the Super Eagles and Taifa Stars have little other than pride tobattle for in Saturday’s game, as Egypt’s Pharaohs have already picked the lone ticket from the group to Gabon. But the Eagles and their new Technical Adviser Gernot Rohr will use the match as a rehearsal for the 2018 FIFA World Cup Qualifying Series Matchday 1 clash with Zambia in Ndola on 8th October. 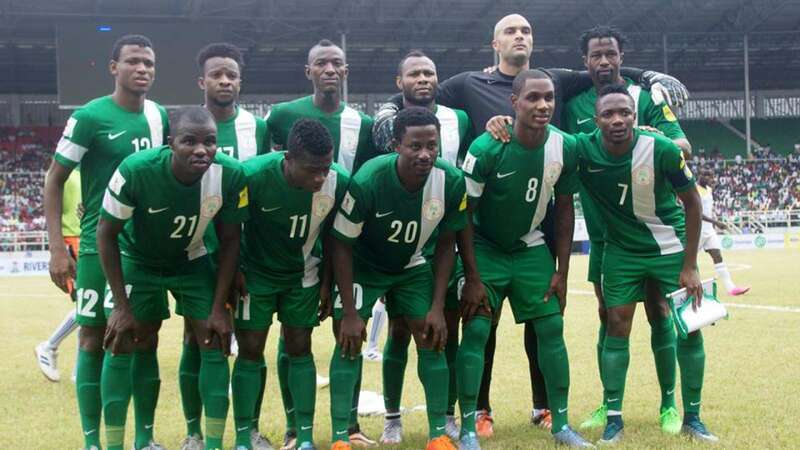 The result at the Akwa Ibom International Stadium on Saturday will not count, but the outcome of the encounter at the Levy Nwanawasa Stadium in Ndola five weeks later will set the tone for the Super Eagles’ World Cup qualifying campaign. Team officials confirmed to thenff.com on Sunday that Franco-German Rohr, who keenly followed Nigeria’s campaign at the Rio 2016 Olympics and travelled to Spain to see the country’s domestic stars in a couple of friendly matches against Spanish La Liga sides, willalso be in Uyo on Monday.